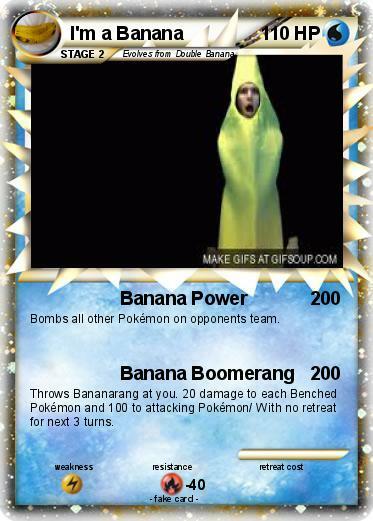 Bombs all other Pokémon on opponents team. Throws Bananarang at you. 20 damage to each Benched Pokémon and 100 to attacking Pokémon/ With no retreat for next 3 turns.